Growing up homeschooled on the Renaissance Festival circuit is weird enough, but when you’re the daughter of a powerful binding witch who makes a living as a fortune teller, and your best friend is a middle-aged sari vendor, weird is relative. Fifteen-year-old Kate Roark desperately wants to be a witch but isn't - yet. It’s not likely at her age until she meets the Fortune Taker and gets a taste of unimaginable power - but at what cost? 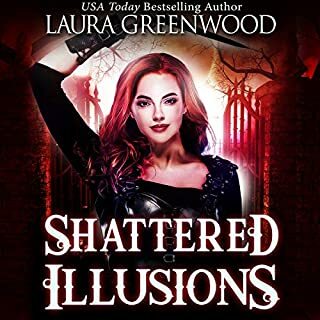 Forced to choose between keeping stolen power or making her magic dreams come true, her ultimate decision throws her entire world into question. 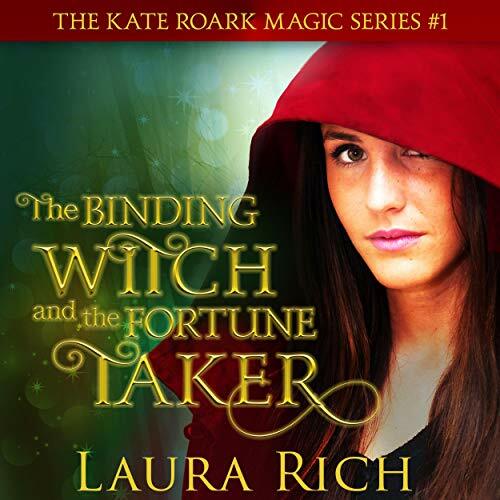 Described as "book candy" and "compulsively readable," The Binding with and the Fortune Taker is the first in the Kate Roark Magic series from emerging YA fantasy writer Laura Rich. 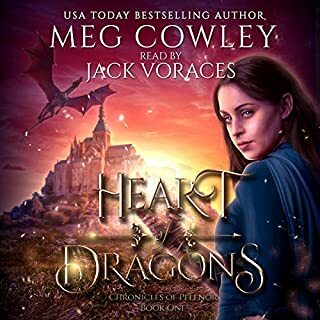 I do not much care much for high fantasy novels, and I don’t often run across fantasy novels that I like because of it. 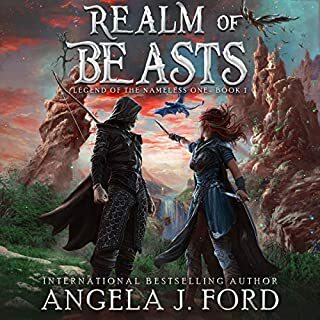 I do like fantasy novels when they slowly build the fantasy world and add to it rather than suddenly immersing you in something completely foreign. That is just what The Binding Witch and the Fortune Taker does. The story is set in our world with the assumption that there really are witches and they have been persecuted since the witch trials. Ms. Rich does a wonderful job of immersing you into that world and explaining the necessary elements without too much detail at a time. It is a perfect combination of the world we know and the world we don’t so that readers like me are not overwhelmed by the fantasy side of the novel. The story is a great tale with unique characters taking place at a renaissance festival. The narrator does a wonderful job giving each character their own voice and nuances. I would recommend this book and the series for both young and old alike. 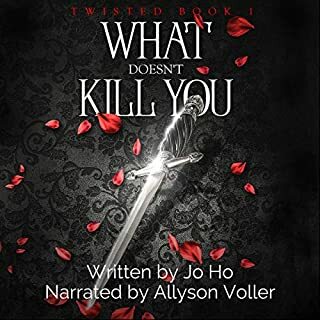 My only regret is that the novel was short, but it is likely a mixture of being such a great read and easy to listen to and being a young adult novel. 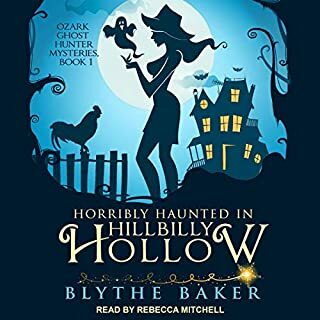 I enjoyed The Binding Witch and the Fortune Taker so much that I finished it in one listen. The story had me intrigued from start to finish. I love the world building going on so far and the magic. I just wish it was longer because I enjoyed it so much. However, there is also charm in that in the fact if you want a quick intriguing listen you can just listen to The Binding Witch in a little under two hours. I cannot wait to listen to the sequel. It is out now. I will be revisiting this book in the future. Sara Pauley also does a wonderful job with distinct voices during the narration. I also felt her pace was perfect. Update: I have listened to it twice now. I received this book for free at my request but the opinion is of my own. Kate is the daughter of a very powerful witch that binds powers of others. One day she runs into another fortune teller and suddenly feels something she’s never felt before. Is she really just a hedge witch or something more? Very quick enjoyable read. 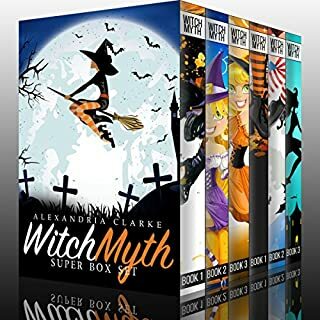 This was a great introduction to a new YA series about different kinds of witches and what they can do with their powers. I wish it was a little longer. It seemed to end abruptly. I look forward to reading more of the series. I liked the narration. I thought Sara did a great job! This was a review copy and this is my honest review. So go ahead. Pick up the book and get a view of Kate Roark's magical world. It's worth it! I really enjoyed this series introduction into a new world of witches problems and successes. I look forward to listening to the rest of the books. I enjoyed this short story and will look into this author for additional stories. This story could have been made into a complete novel if the author wanted.